And it is my firm conviction that a man can learn more about poetry by really knowing and examining a few of the best poems than by meandering about among a great many. Language is a means of communication. To charge language with meaning to the utmost possible degree, we have, as stated, the three chief means: (1) Throwing the object (fixed or moving) in to the visual imagination. (2) Inducing emotional correlations by the sound and rhythm of the speech. (3) Inducing both of the effects by stimulating the associations (intellectual or emotional) that have remained in the receiver’s consciousness in relation to the actual words or word groups employed. A: Books a man reads to develop his capacities: in order to know more and perceive more, and more quickly, than he did before he read them. B: Books that are intended and that serve as REPOSE, dope, opiates, mental beds. Until you have made your own survey and your own closer inspection you might at least beware and avoid accepting opinions: 1) from men who haven’t themselves produced notable work. 2) From men who have not themselves taken the risk of printing the results of their own personal inspection and survey, even if they are seriously making one. There are several journalists worth reading in order to understand what is happening with Julian Assange and what is at stake. I’d suggest, too, that you avoid all media coverage, at least until you have read and digested these few pieces. Julian Assange sought political asylum in Ecuador’s embassy in London because he feared extradition to the United States for having published the video dubbed Collateral Murder that had been provided by Chelsea Manning. Now we see that he was correct in his fears. 1. Watch the video to remind yourself of where this all began and what is really at stake. 2. Jonathan Cook. Premier British reporter with excellent history of coverage of the Middle East. His two blog posts explain the history of Assange’s struggles and outline current maneuvering in the UK. Start with him. 3. John Pilger. Australian reporter and documentary filmmaker of outstanding courage and clarity. Read him to understand the implications for press freedom. 4. Daniel Ellsberg. Our Pentagon Papers whistleblower and consistent public defender of Assange and the whistleblowers who have used WikiLeaks to publish their information. Listen to or read this interview with him. 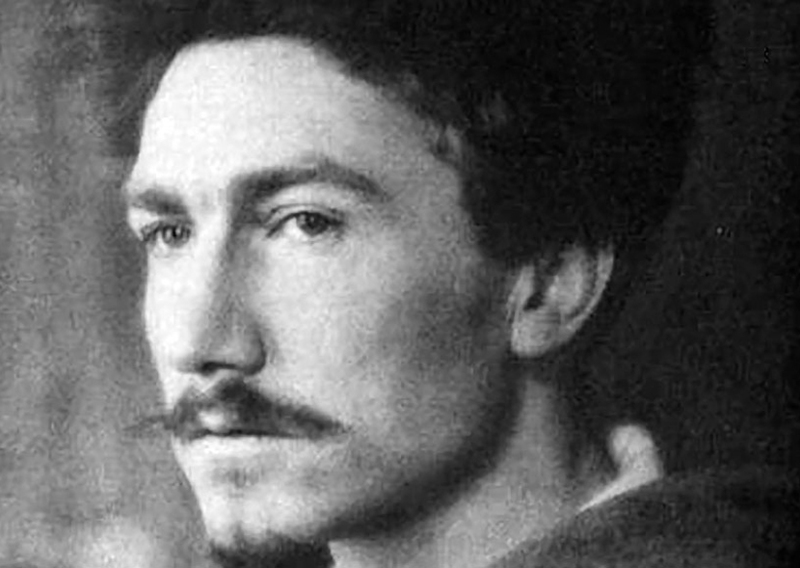 Ezra Pound and Marcella Spann, ed. What matters in poetry, as Coleridge would have agreed, is the intensity of the emotion, and the depth of comprehension registered by the writer. My efforts to indicate part of the quality of Chinese metric have been sabotaged by the lethargy , or worse, of America endowments for the suppression of the life of the soul. W.D.H. Rouse notes that Golding’s version [of Ovid] was one of the six great books that Shakespeare had read, as perhaps no other man ever will. Shakespeare’s lyrics if not the absolute fountainhead are at any rate the channel from which almost all later melodic and rhythmic variety in song-strophe has flowed into English and American verse. Nineteenth century rhetoric books used to recommend: clearness, force, and beauty. Medieval Latin gave it: ut doceat, ut moveat, ut delectet, that it teach, move, and delight. Sometime in early January I pulled out my collection of Korean poetry in translation and began reading, skimming is a more accurate description. Our granddaughter Michelle, three-fourths Korean, told me she wanted to take a Korean class as part of her curriculum at the local community college. I’d been thrilled. 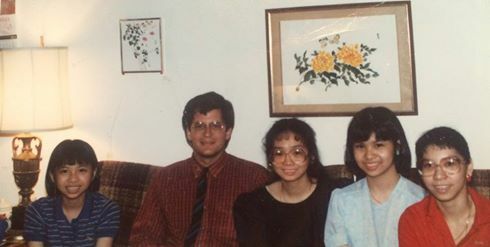 We adopted her mother, Julia, at age 14, when we lived in Seoul, South Korea during the 1970s. I tried, during those two years, to learn Korean and found the language most challenging. Wanting to find our daughter Julie’s birthmother, we decided, at the invitation of a Jesuit friend, to return to Seoul to teach at Sogang University in the spring of 2001. And this is when Brother Anthony of Taize and a Korean female colleague gifted me with several Korean poetry books in translation. Yes, two of our daughters are Amerasian: Julia and Julie, but my interest in Amerasians began when, at 13, I first read Pearl Buck. I’ve been intrigued by the Asian culture most of my life, but it’s my recent readings and reflections and how I came to them, I’ll share Sunday night. We’ll probably start by reading a few Korean poems, in translation. 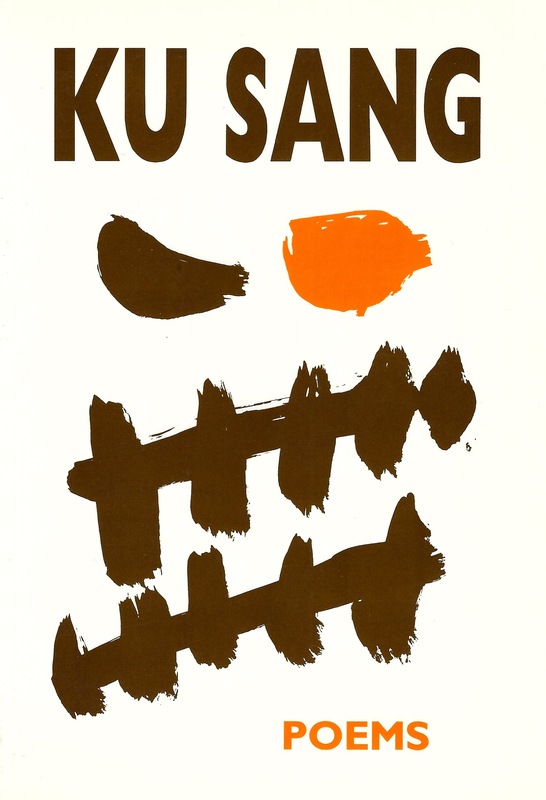 If you have one or two Korean poems you’d like to share, please bring them. If you have time, go here. And what we are, he believed, are creatures born with “a pure and unrestricted desire to know.” A desire that gets thwarted, screwed up, and shut down in all sorts of ways, but which always wells back up in us in the form of questions. I will enjoy sharing how Lonergan has shaped my own thinking and being, and look forward to seeing how each of you responds to what he has to say. Point your GPS to 1077 S. Newstead, 63110. Park on Newstead. House is on SW corner of Newstead and Arco. Enter front door at 4400 Arco.